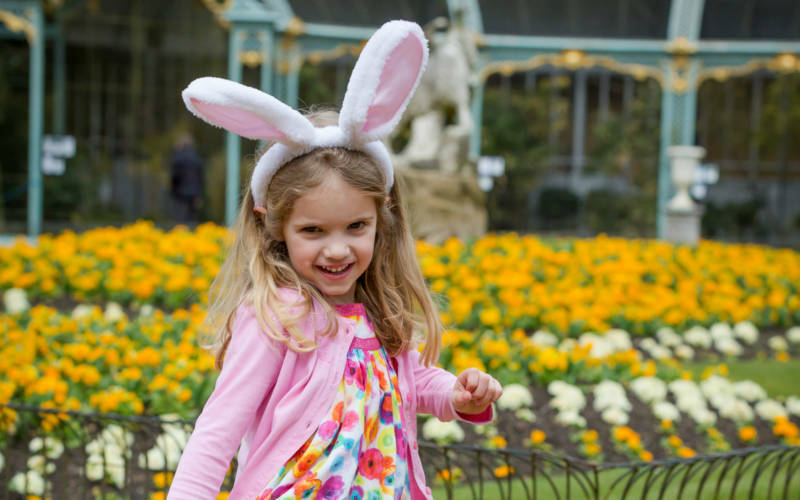 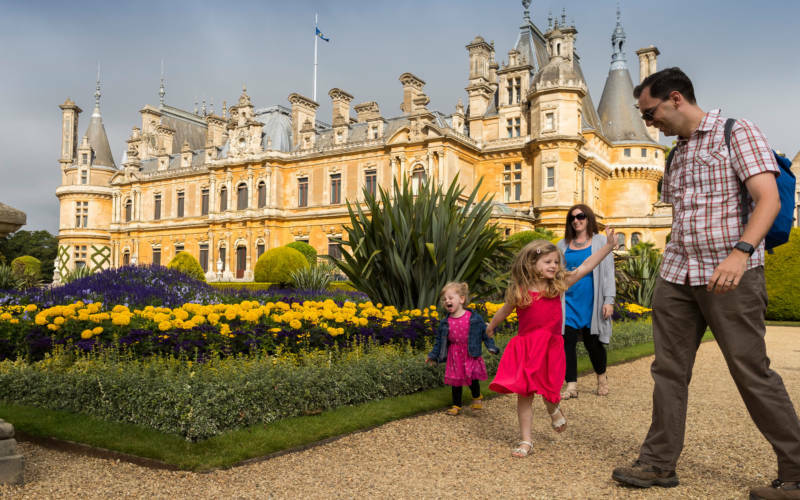 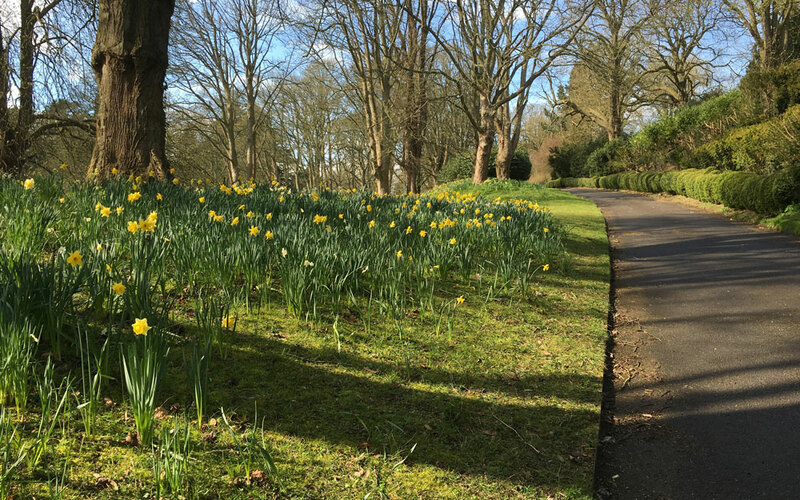 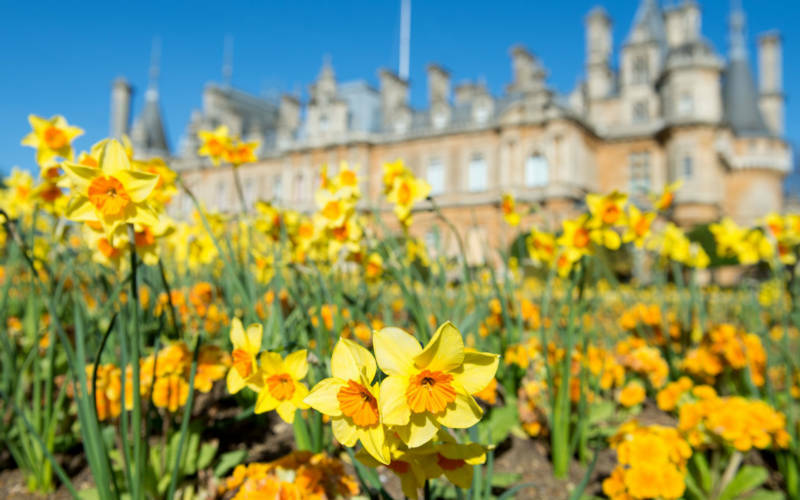 The house is open, the gardens are blooming and the Aviary birds are singing, Waddesdon really is the best place to have family fun this Easter holiday. 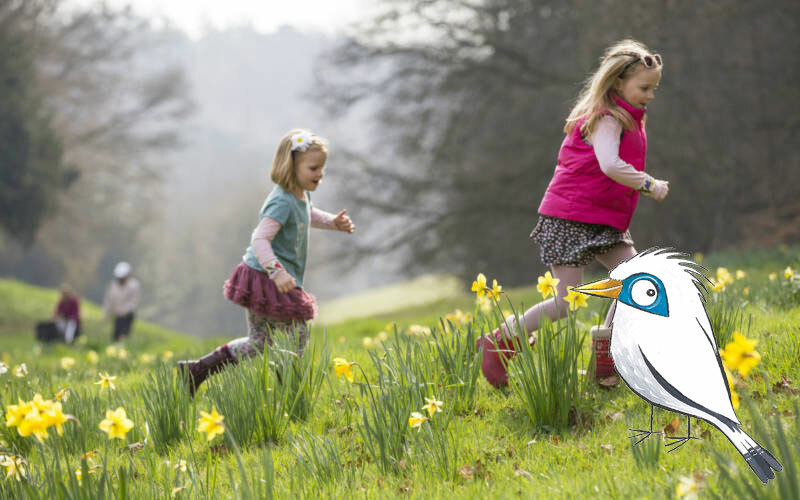 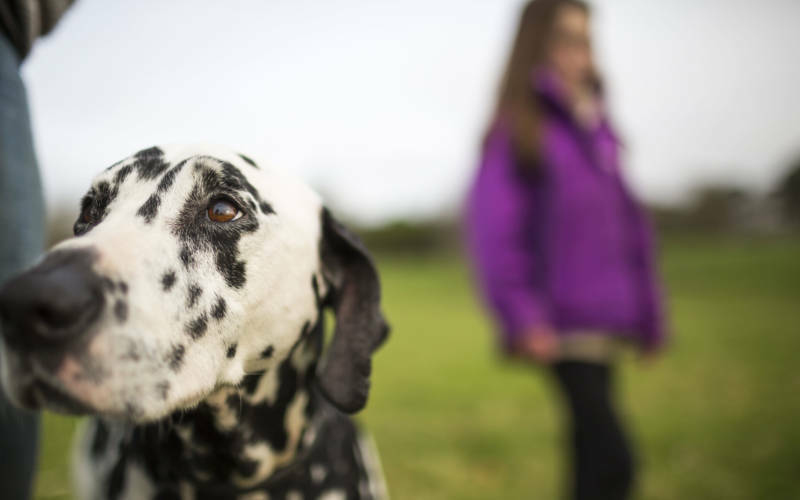 Join us over the Easter holidays to celebrate nature, both tamed and wild, through three outdoor trails. 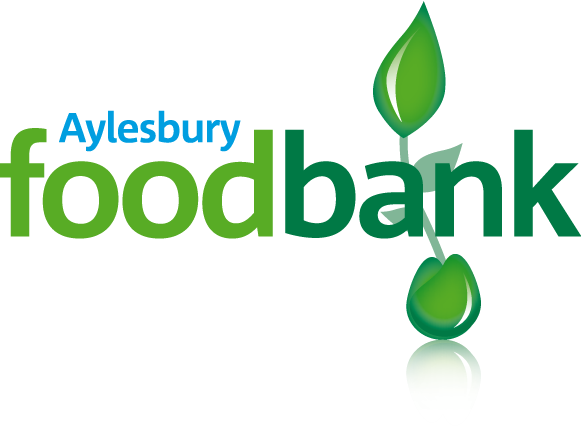 This Easter holiday we’ll be collecting for the local Aylesbury Foodbank. 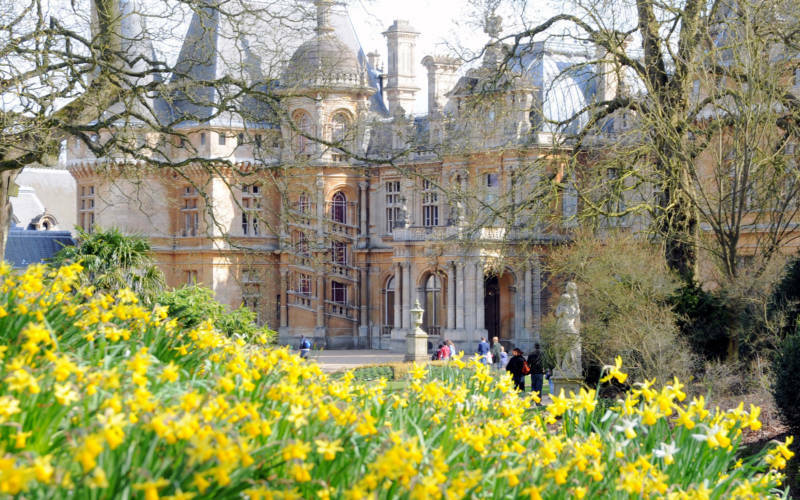 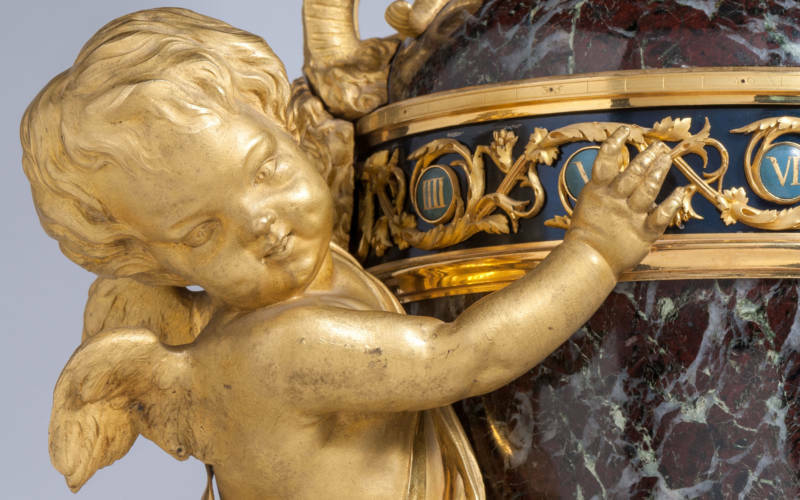 Please bring any spare non-perishable food items to Waddesdon and give something back this Easter. 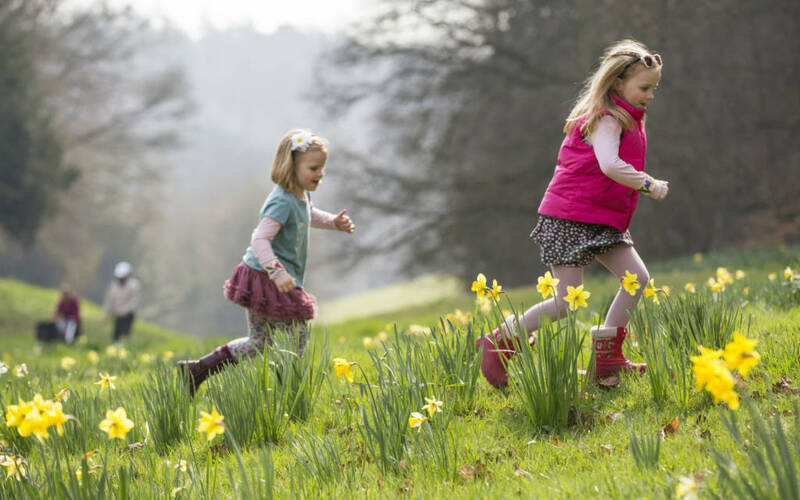 Our playground winds through the trees, making the most of the natural environment for all ages to enjoy. 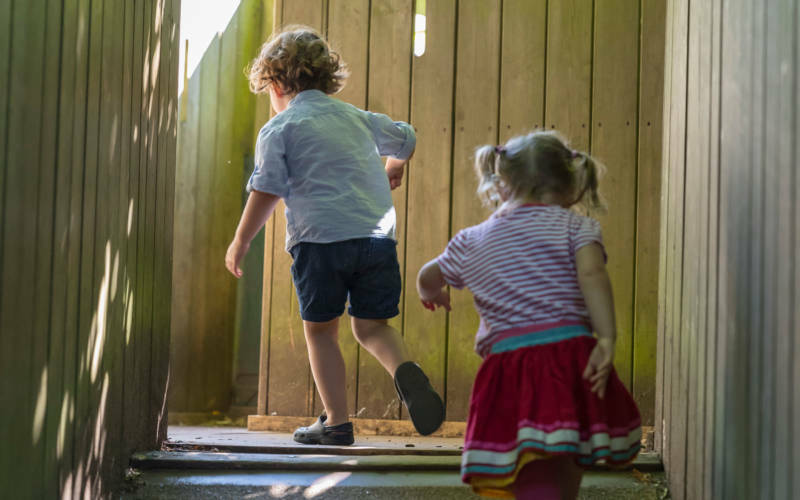 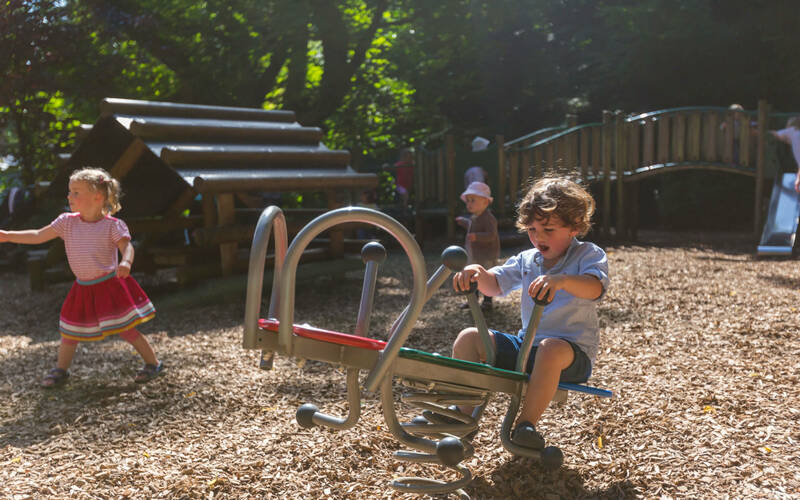 Little ones can play safely on seesaws, swings and soft bark, whilst older children can whizz down our giant contour slide or clamber over the climbing frames. 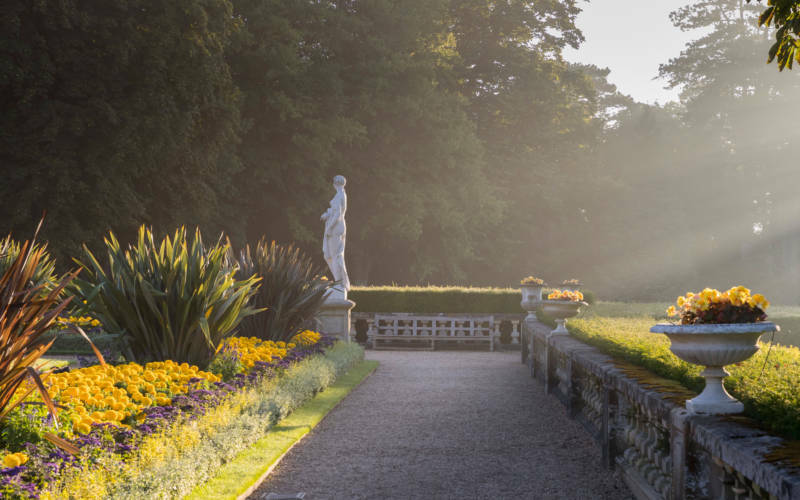 Access included in your grounds ticket.